Home » Soundproof walls without removing drywall with Green Glue! Watch this entire Soundproof walls without removing drywall like a pro video! Soundproof walls without removing drywall by applying Green Glue Compound to noise reduction drywall to block out your noisy neighbors, loud plumbing or even music from media rooms. Also in this video I’ll show you how to apply the green glue compound to the back of the drywall to ad on top of the existing interior walls. The compound can also be used on wood framing before new drywall and sound and fire block insulation is installed, I’ll also show you the next step of adding the Green Glue Sealant after the drywall is installed and before the drywall is finished as normal. So stay tuned! Let me know in the comments if you have Noisy Neighbors or another type of noise you need to control? Feel free to ask any questions about any of my soundproofing tips in this video? Please consider Subscribing to see more of my video’s. 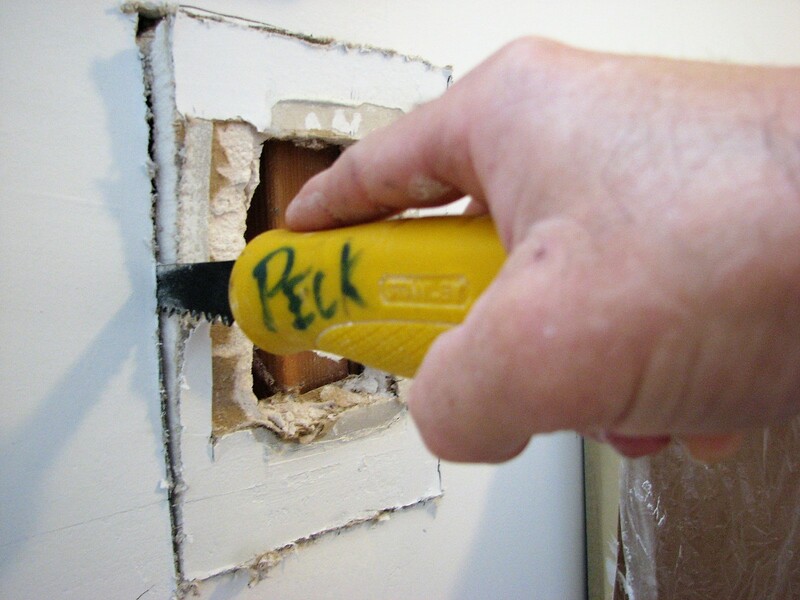 Let me know in the comments if you have a drywall repair you’re working on?